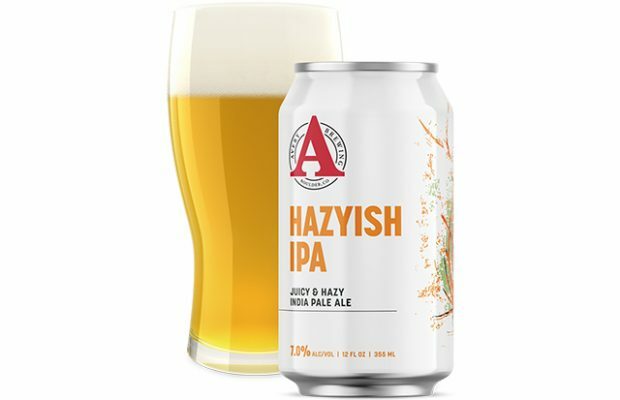 Hazyish is a juicy and hazy IPA with low bitterness, an expressive aroma of four different hop varieties (Simcoe, Amarillo, Azacca, and Mosaic), and a creamy mouthfeel. At 7.0% ABV, it is a surprisingly crushable beer with a bouquet of tropical and citrus hop essence, without being overly bitter. In fact, the IBU is only 30. It wouldn’t be Avery Brewing if they didn’t put their own stamp on the juicy and hazy IPA style. They took all that is great in a hazy IPA; low bitterness paired with the powerful and juicy aroma of hops, and the silky sensation of the liquid, but brewed for excellent shelf stability and consistency from batch to batch. In 2017, Avery Brewing wasn’t even sure that they would brew a hazy IPA for distribution. The characteristics of this style could easily lead to beer in the market with an inconsistent appearance and taste; something that Avery’s brewers didn’t feel comfortable with. However, in the Avery Tap Room, the hazy IPA on tap was consistently the #1 seller. So, the Avery Research & Development team set out to brew a hazy IPA that had all the characteristics of beloved juicy and hazy IPA style, but with a consistent and stable haze. 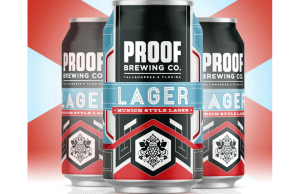 “We took a controlled approach,” says Fred Rizzo, Director of Brewing Operations at Avery Brewing, “and created haze through natural methods with protein-rich malts like oats and wheat. We then focused on utilizing the centrifuge to fine-tune the level of haze that is necessary to get the right amount of hop aroma and flavor without compromising the shelf stability. 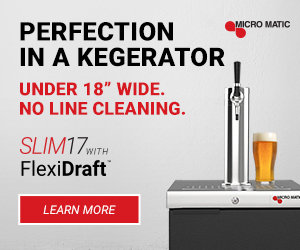 The result is a beer that’s hazy…ish. Don’t expect it to be opaque, but it will have all the juiciness and aromas of a hazy IPA that you will love”.